Family, friends, and this festive treat make the gathering fruitful. 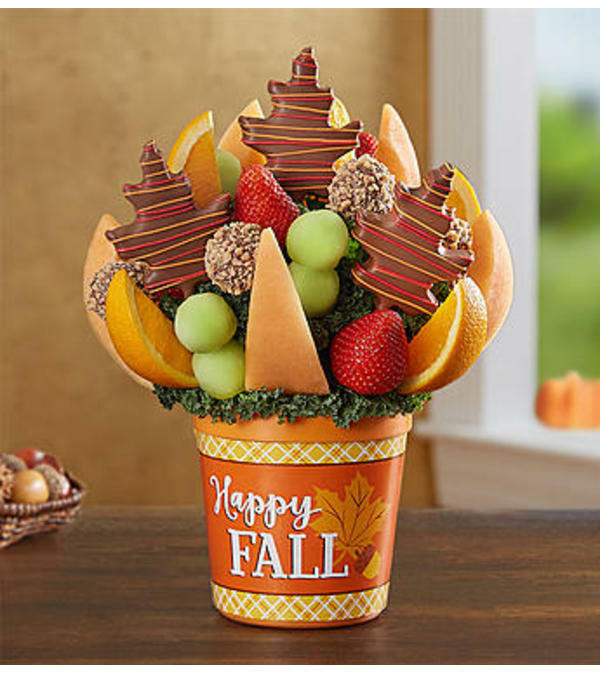 Our delicious creation features chocolate-covered, leaf-shaped pineapple shapes, crisp apple bites covered in chocolate and ground toffee, and a mix of other mouth-watering fruits. It’s the perfect gift for savoring the sweetness of the season.